My earliest memories of being in the kitchen were with my grandmother making her amazing apple pie. She was a brilliant sweet pastry cook but oh my you NEVER ate her savory pastry. She passed away aged 88 and it all that time she never mastered a savory pastry but her sweet pastry really was to die for. Today I still use her recipe and although its not as flaky as hers its not far off. 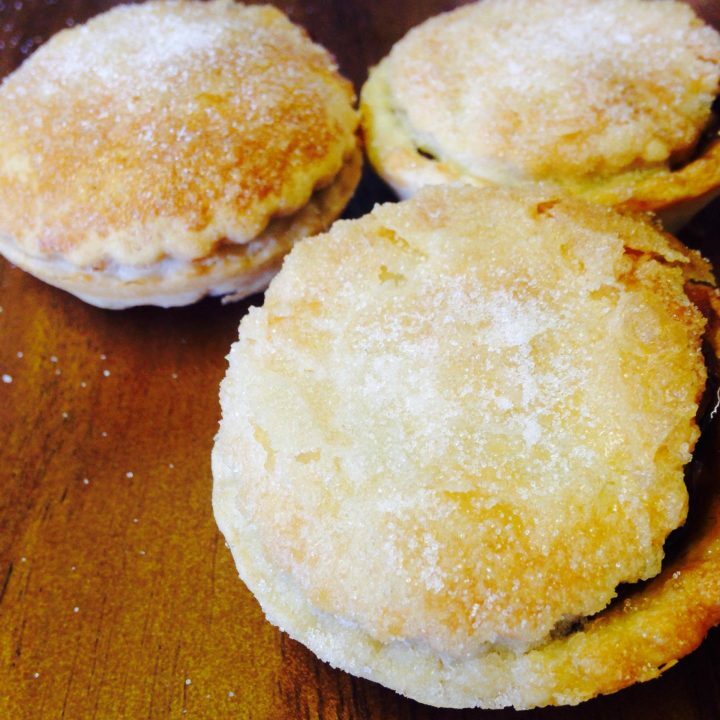 Relatives, friends and neighbours would flock to her door at Christmas for her amazing mince pies. I still have her 1920’s hand written recipe book, her amazing mixing bowls, glass apple pie plates and a love for all things sweet pastry! I loved coming home from school and going to her house until my mom came back from work. There was always a snack plate waiting for us and often we would go in to the kitchen and bake something simple such as sweet scones or cheese straws made with the most mature cheddar she could find. 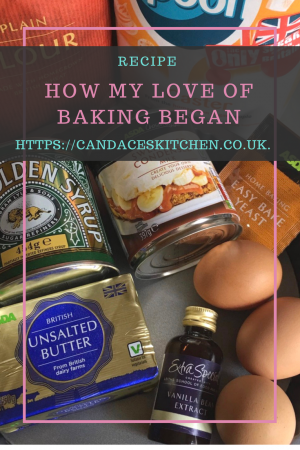 Baking was always a happy time. My mom could cook but was useless at pastry and sweet things; maybe because my Nan had always been able to whizz up such delicious sweets my Mom never tried. Instead she was the queen of savouries. 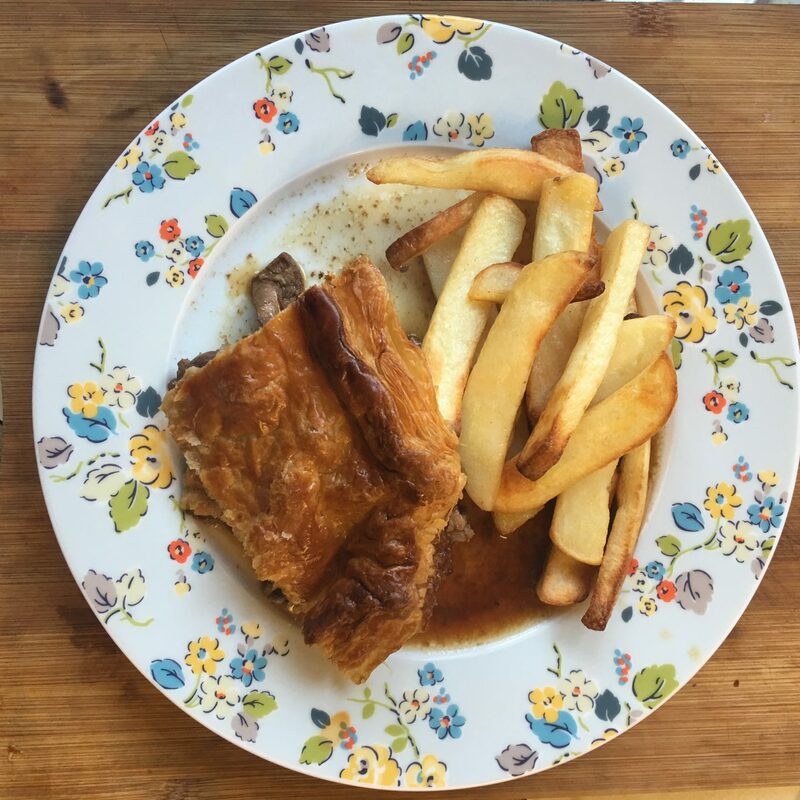 Back in the 70’s and 80s there were things like steak and kidney pies, cottage and shepherd’s pies and good old sunday roasts. As a child we’d have a roast in the week and at weekend my Dad would fetch his mother down for the day and my other grandparents, who lived next door but one, would come over and the seven of us would have Sunday lunch together. My Mom would do the roast and my Nan would bring dessert. Christmas would also be the seven of us together with an added starter that I can remember making from such an earlier age. 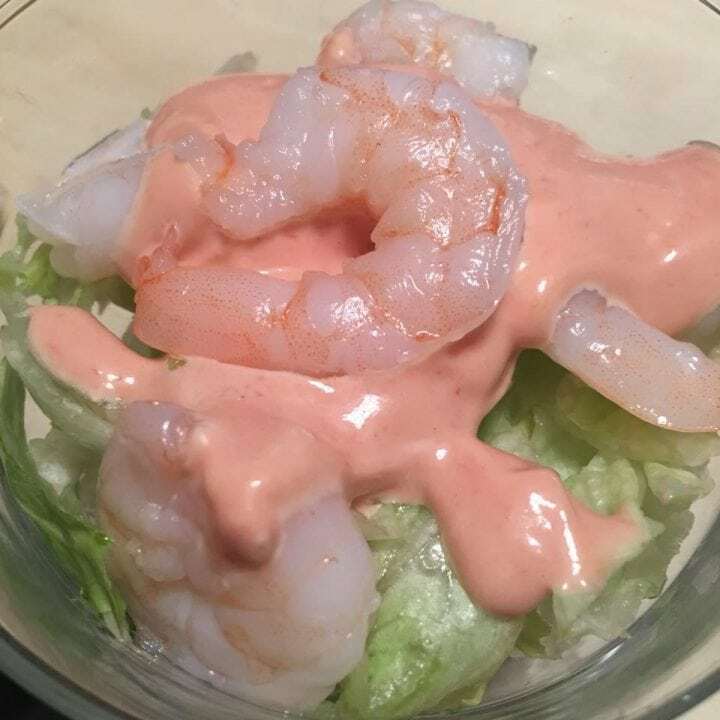 I loved that I was responsible for part of our favourite meal; Prawn Cocktail, such a 70’s treat! of the year. Even today I still enjoy cooking and a sweet pastry dessert is always a firm favourite especially apple pie, just like my Nan made and baked on one of her many glass pastry pie plates. I remember when I was at University, every time I went home or at the beginning of term I would take back an apple pie especially baked for me. By my third year, my Nan’s renowned apple pies were going back to university having multiplied. The last term I went back with six apple pies and we had an apple pie and ice cream night. Not only was I enjoying the pies so were all my uni friends and we would spend many a night bonding over those pies! Can you remeber what sparked your love of cooking? I’d love to hear in the comments below. 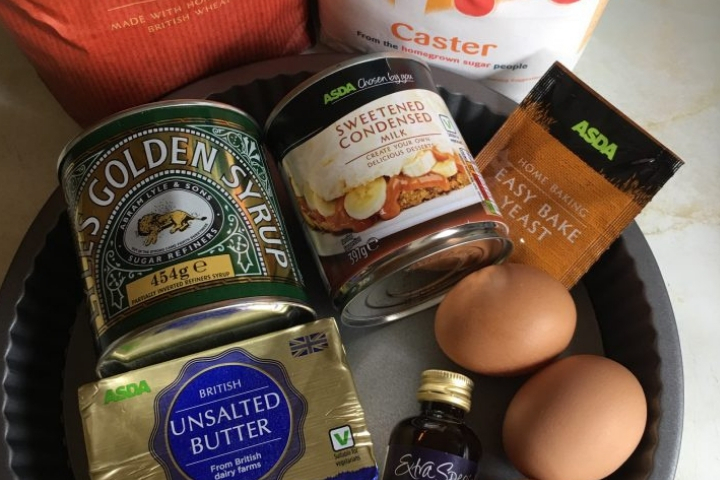 I’m cooking for myself to lose weight could you recommend low-fat low sugar and low salt recipes! ?